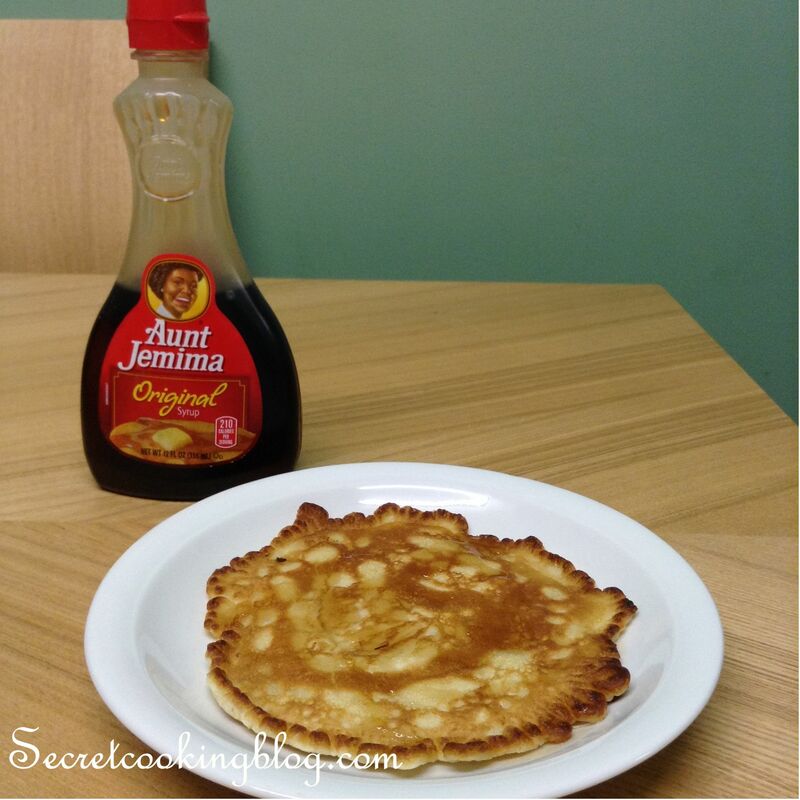 Pancakes – who doesn’t love a good golden pancake with their favorite syrup on?! I will be giving away my recipe on how to make golden delicious pancakes with no measuring equipment only a mug! Once you make this recipe it will be repeated many more times as its soo easy to make! Any toppings of your choice or no toppings its up too you chef. 1. First you need to make the batter, crack a egg into a large mixing bowl, add the flour and milk into the bowl too. Give it a good mix with either a whisk or wooden spoon, until it becomes a nice smooth batter. 2. In a large frying pan add about 1 tablespoon of oil and wait a minute for the pan to get nice and hot, make sure to tilt the pan so all the oil goes around all of the pan. Pour some of the batter into the frying pan and wait for about a minute or two until little bubbles appear on the pancake and then you can either flip! Or use a fish slice to flip it. 3. When the pancakes are golden on both sides and there is no batter running off any of the sides your beautiful pancakes are done! Repeat these steps for the rest of all the batter mix. Get all your toppings out and Serve and watch the smiles on peoples faces when they have that first bite! I hope you try this recipe at home, I would really appreciate the feedback and pictures from your Pancakes. If you want to try something different perhaps having Vanilla Ice cream and Nutella on your Pancakes. This entry was posted in Recipes and tagged Baking, blog, Cake, chef, Chocolate, Cooking, Desert, Dessert, Food, Pancakes, Recipe, Recipe of the day, recipeoftheday, Savory, Summer, Sweet, Tasty. Bookmark the permalink.